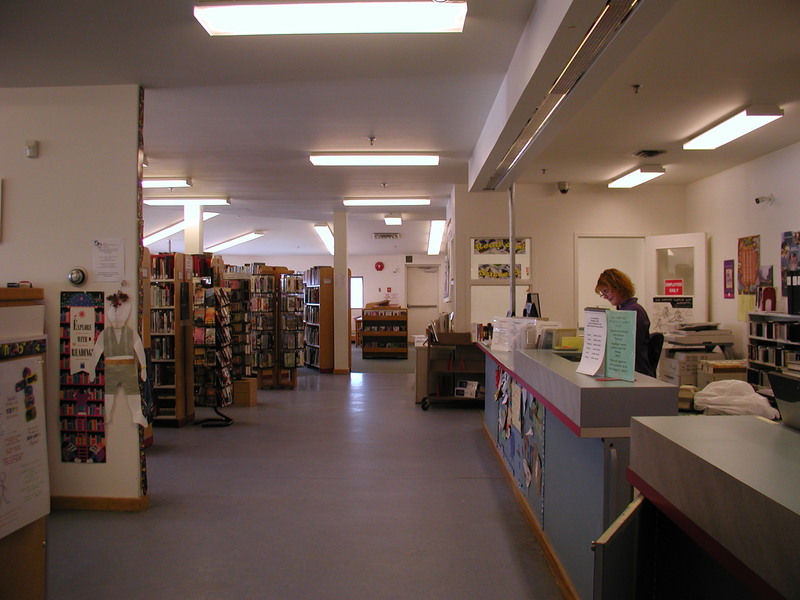 Nunavut Public Library Services coordinates public library services in Nunavut communities. These include library facilities in Arctic Bay, Clyde River, Igloolik, Iqaluit, Pangnirtung, and Pond Inlet in the Qikiqtaaluk (Baffin) Region; Arviat, Baker Lake and Rankin Inlet in the Kivalliq Region; and Kugluktuk and Cambridge Bay in the Kitikmeot Region. 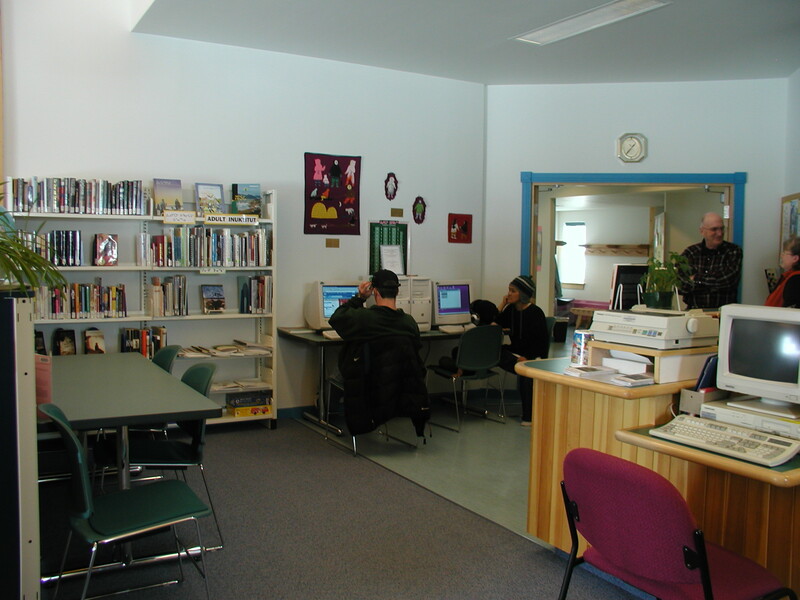 Some public libraries are stand-alone, such as Donald Suluk Library in Arviat, but most are in combined visitor centre / library or school / public library facilities. The headquarters for NPLS is located in Baker Lake. the Friends Purchase Program as well: library patrons can place requests for new books that are purchased with funds raised by the Friends. The Centennial Library runs a number of regular programs, such as a weekly story time on Tuesdays for preschoolers, and a drop-in every Saturday; there is one English, one French and one Inuktitut program per month, and an evening story time once a month. Additionally, they are offering programs to some of the rehabilitation centers in Iqaluit, currently running a program every week for the Young Offenders Correctional Facility, the Women’s Correctional Center and the Akausisarvik Mental Health Treatment Center. 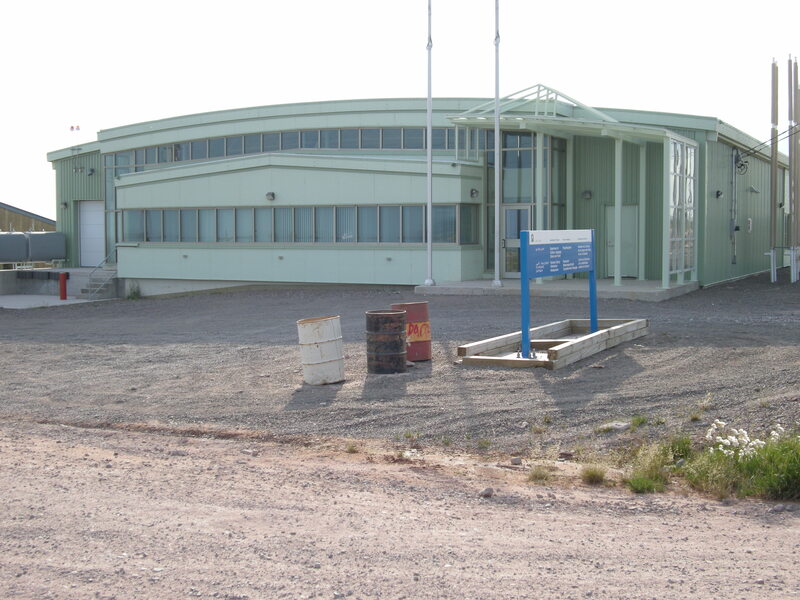 The Nattinak Centre in Pond Inlet houses the Rebecca P. Idlout Public Library and the activities of the Pond Inlet Library and Archives Society, which supports the community archives. In addition to serving its community year round, it regularly receives visitors from High Arctic cruise ships in the summer months.